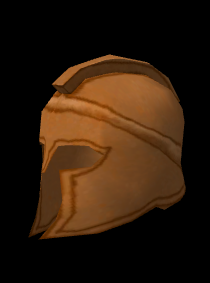 Yep, there are, alot of unused helmets, but other armors aren't as many. 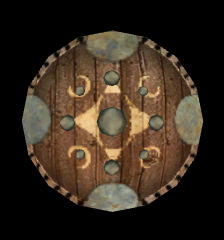 Note: Some of the shields are upside down, i forgot to flip them vertically. Yeah, especially the lava one, looks great... and I really like the kite shields, I think they were made to be sold in China. 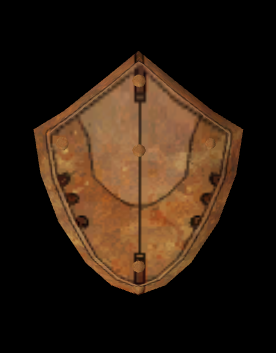 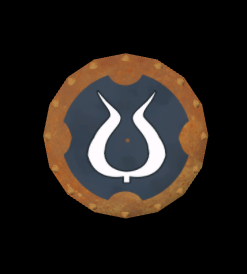 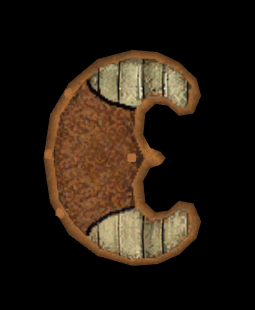 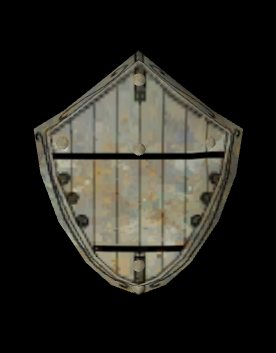 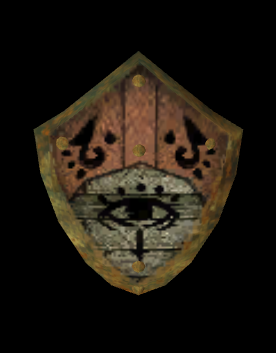 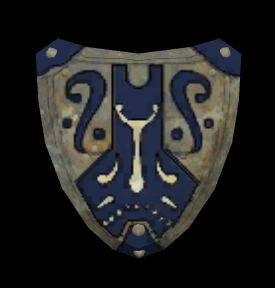 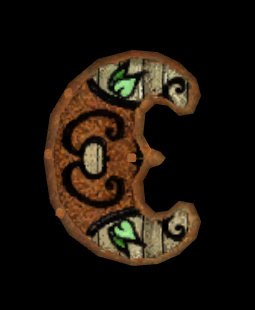 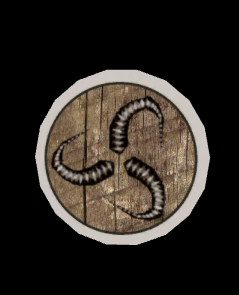 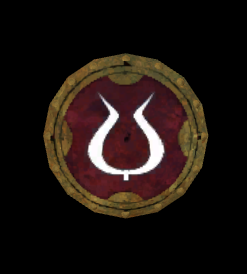 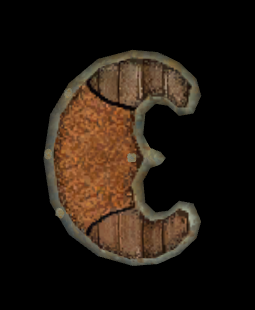 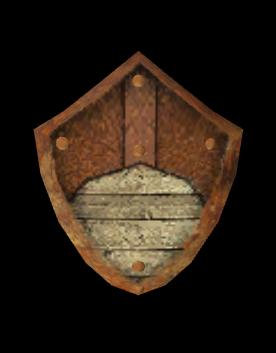 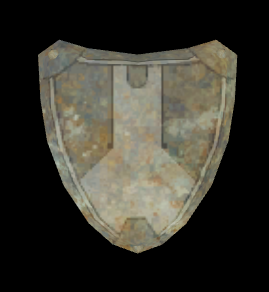 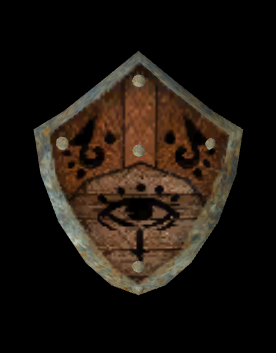 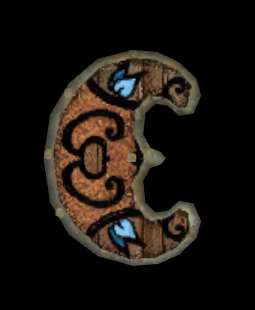 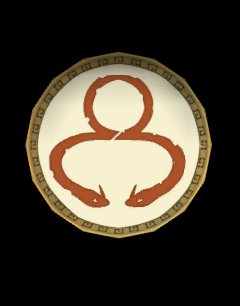 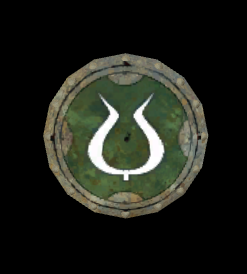 EDIT: Some very basic or crude looking shields arent included. Aso not included variations of the same shields, using different meshes. 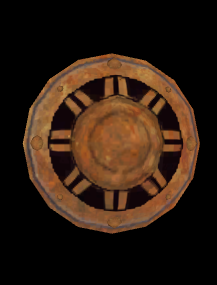 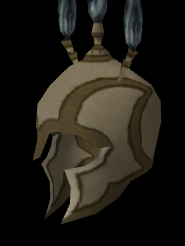 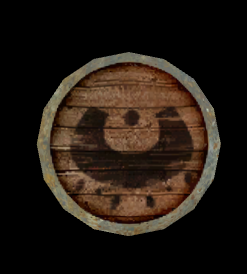 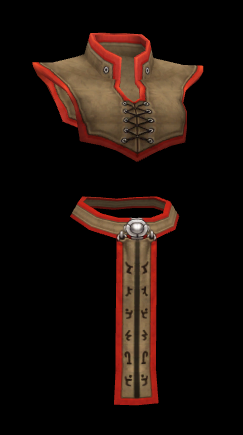 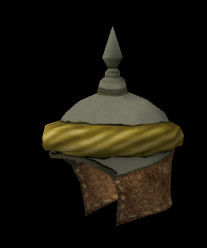 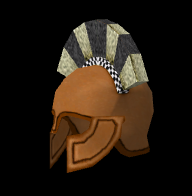 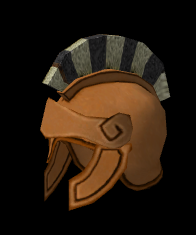 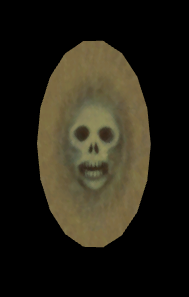 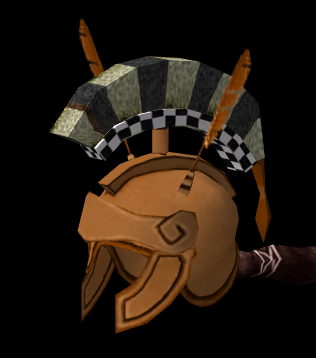 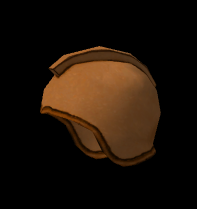 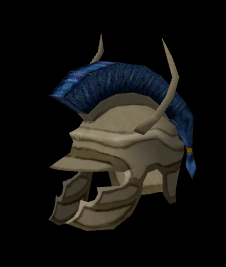 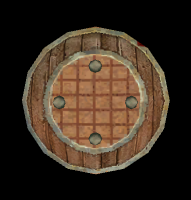 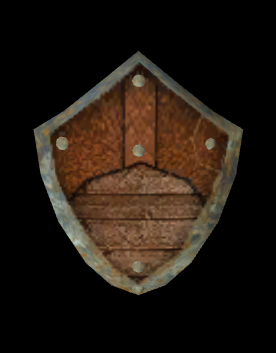 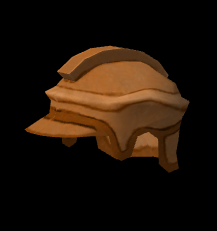 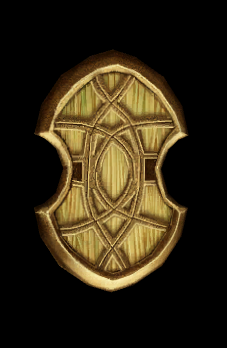 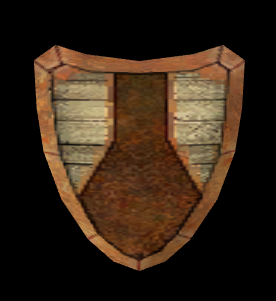 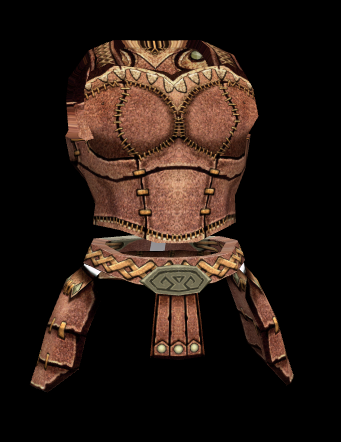 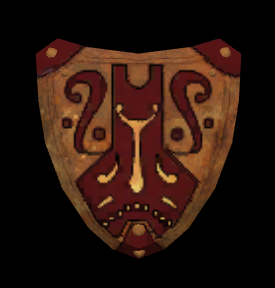 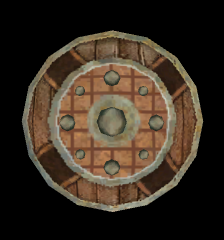 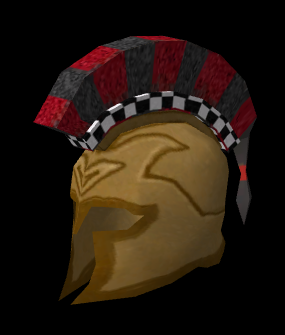 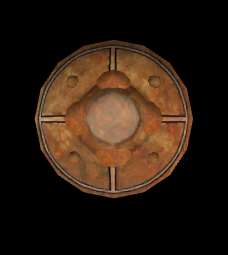 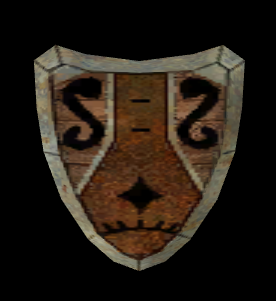 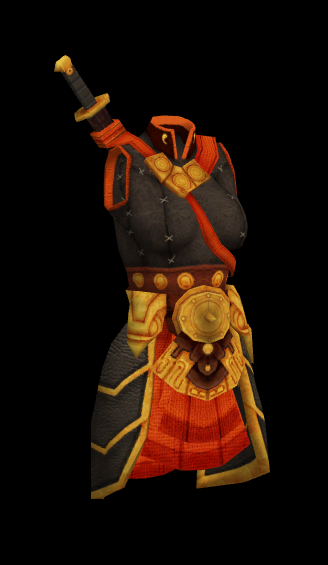 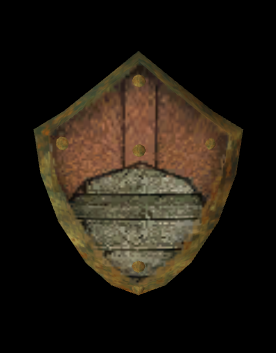 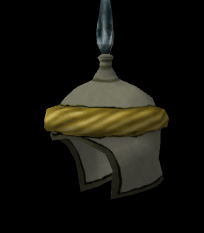 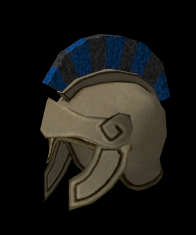 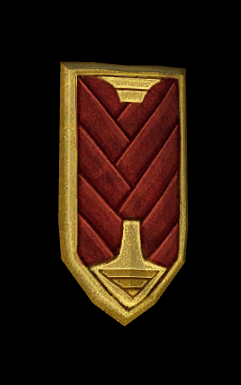 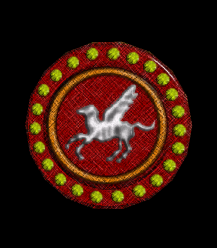 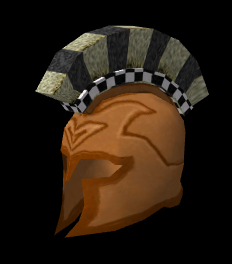 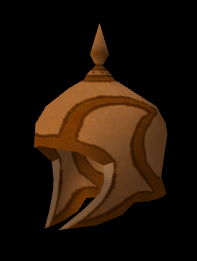 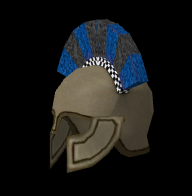 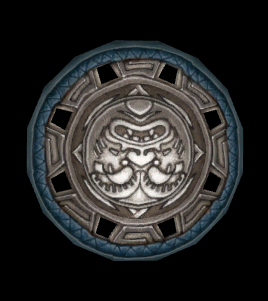 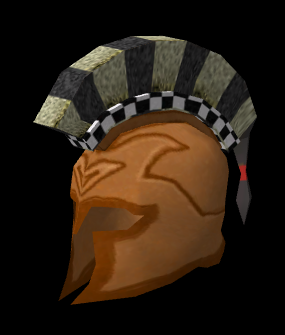 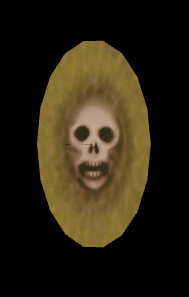 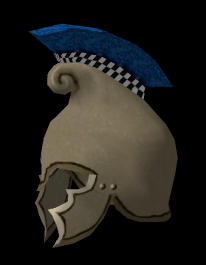 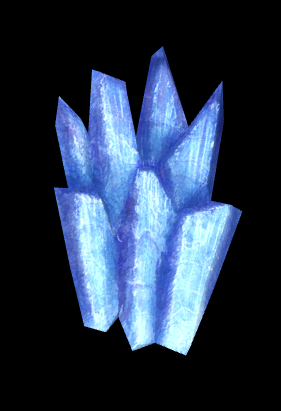 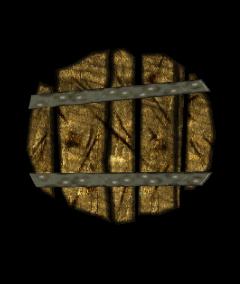 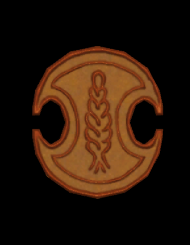 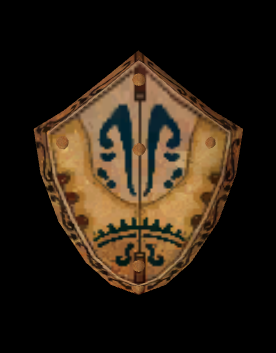 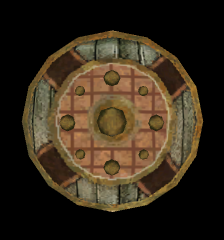 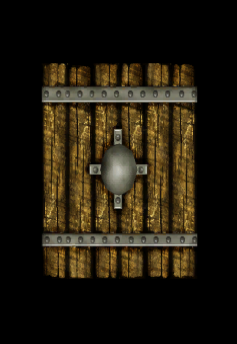 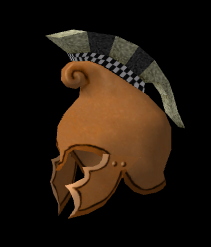 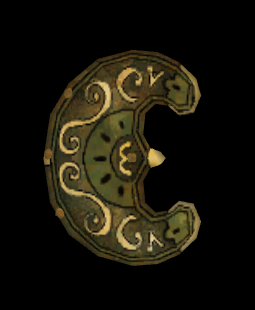 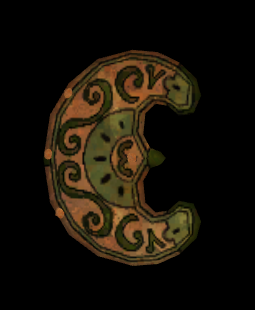 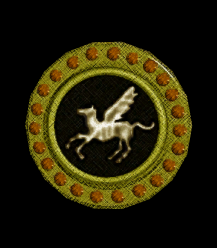 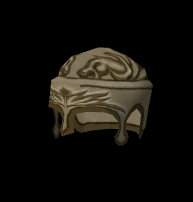 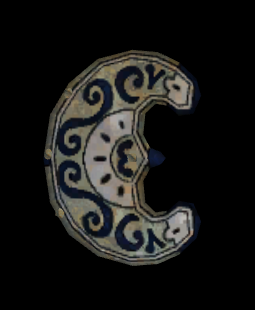 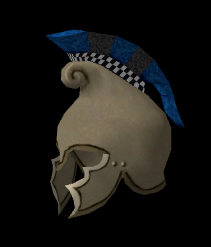 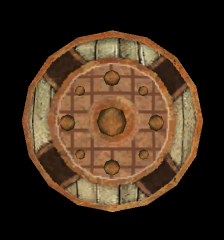 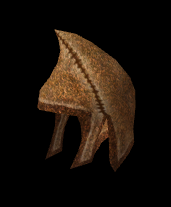 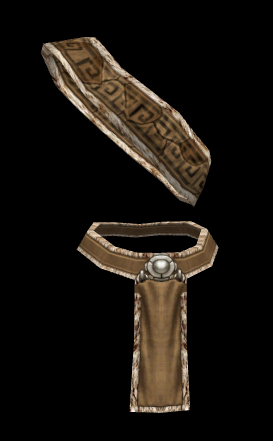 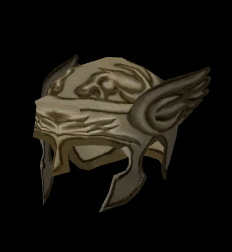 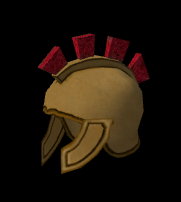 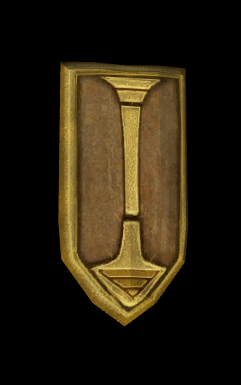 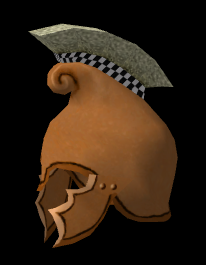 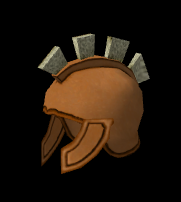 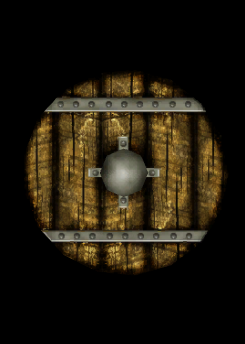 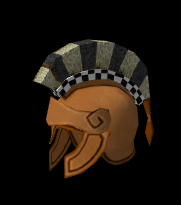 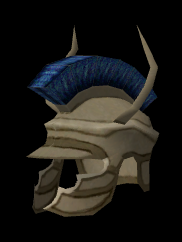 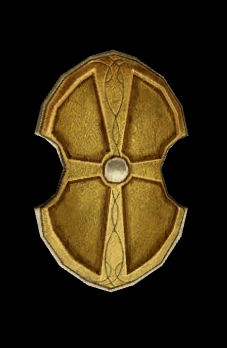 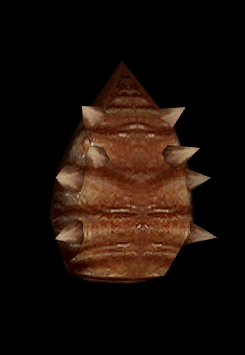 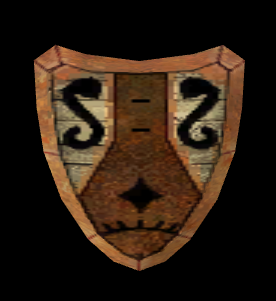 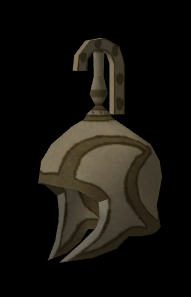 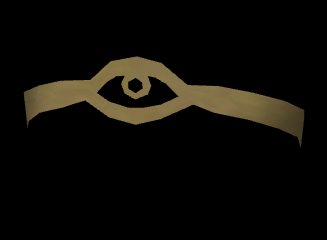 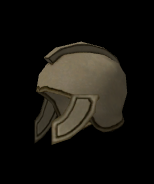 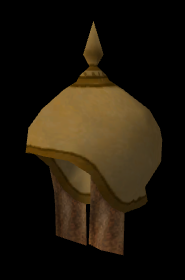 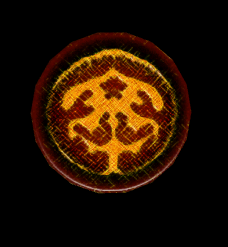 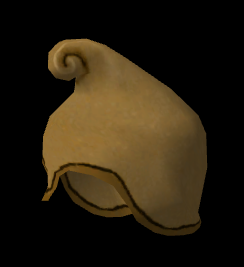 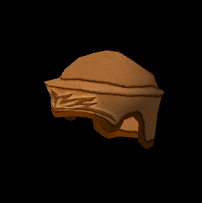 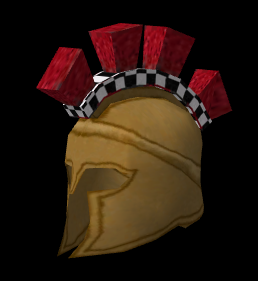 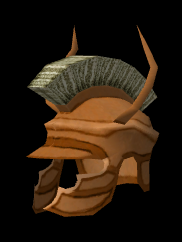 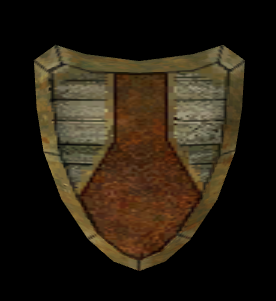 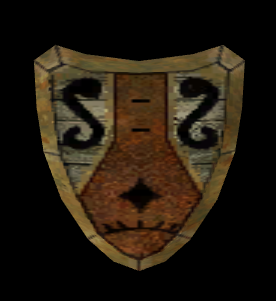 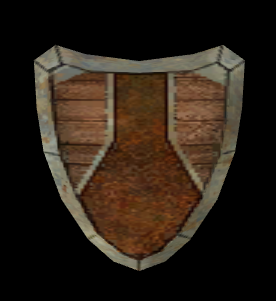 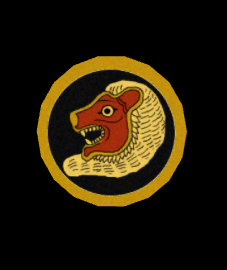 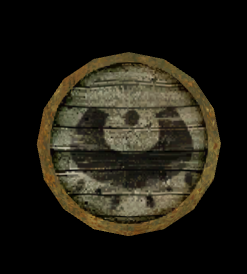 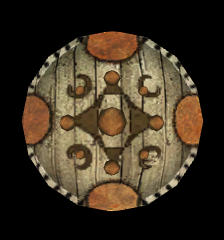 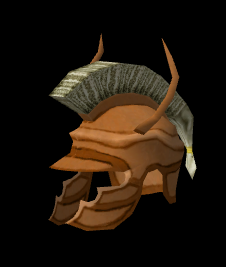 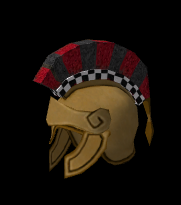 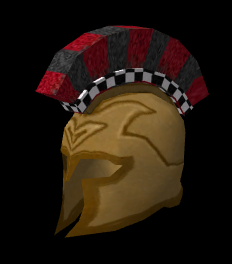 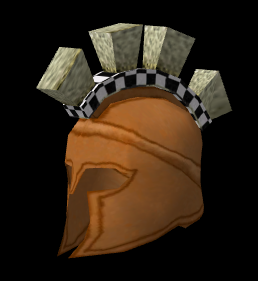 For example phrygian shields have 3 different meshes, and all can use the same textures. 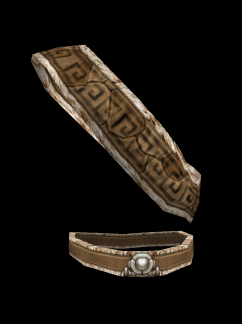 Same with the wooden reinforced bucklers. 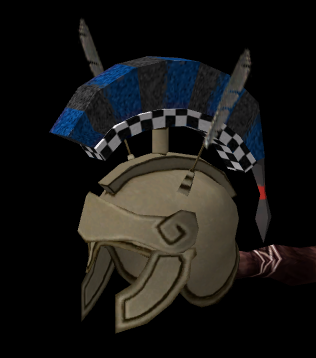 Remains only the helms and few Misc items and the list will be complete. 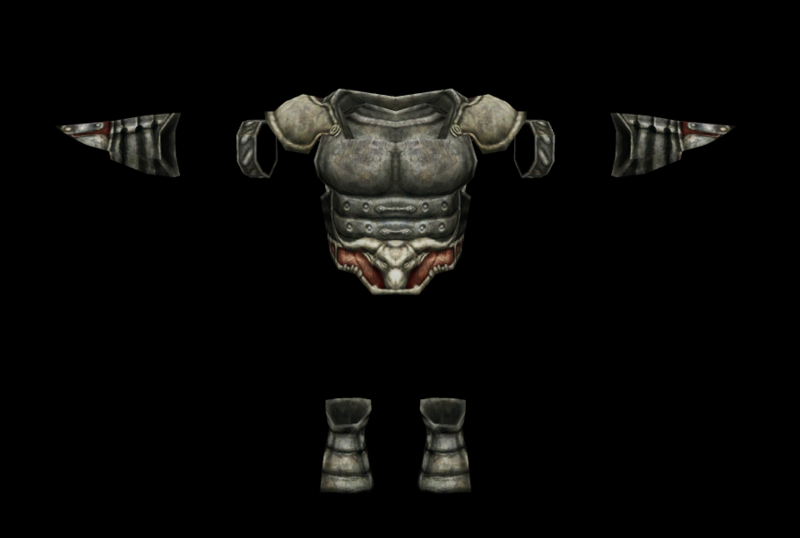 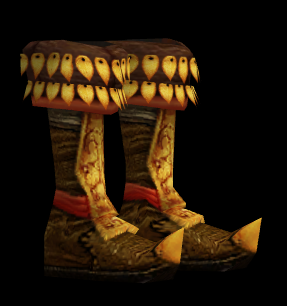 Making Bitmaps for all of these items will take a long time, so I wont start right away. 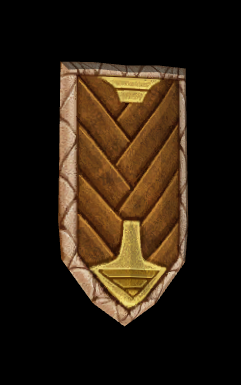 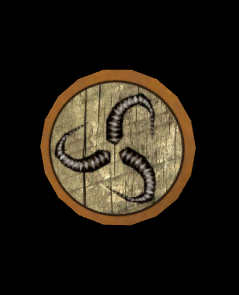 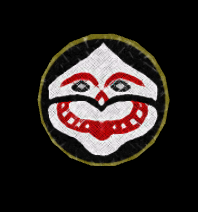 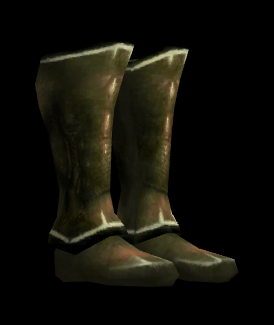 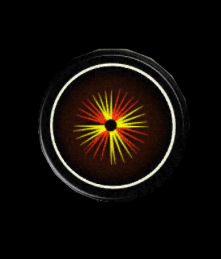 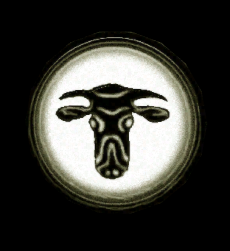 I placed the items on black background on purpose - they are easier to turn into bitmaps, if the background is removed with Magic Wand in any image editor. 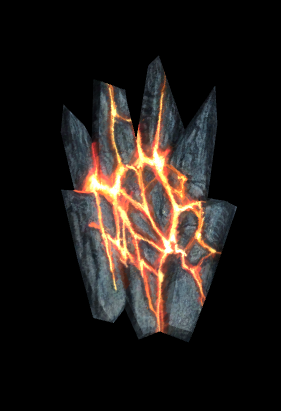 Can you give some directions on how to work with it? 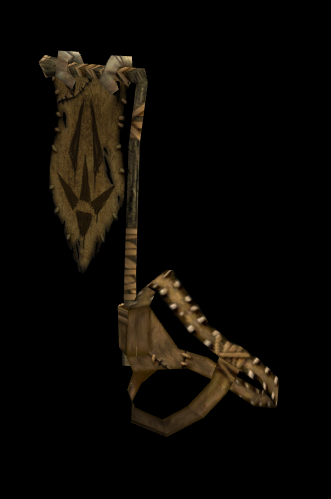 Does anyone have or is seen any of these weapons? 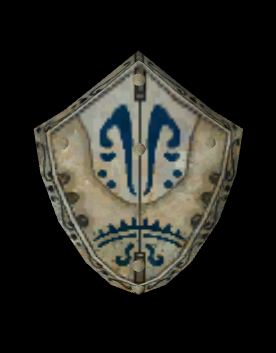 Not in TQ database either. I checked in my vault and didn't find any of these weapons. 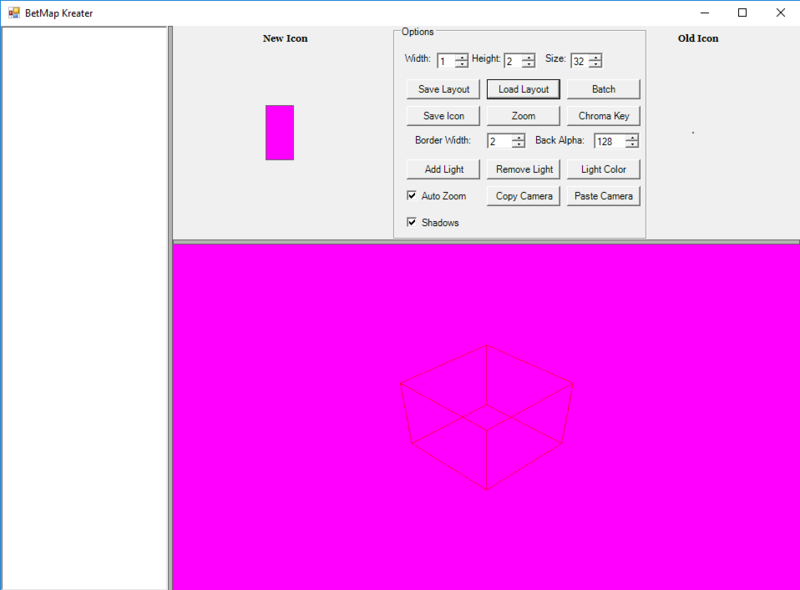 Page created in 0.215 seconds with 32 queries.